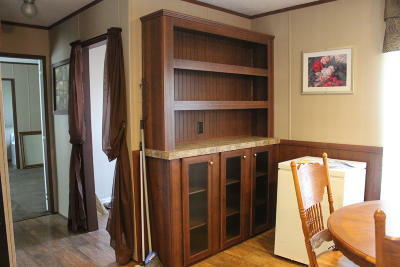 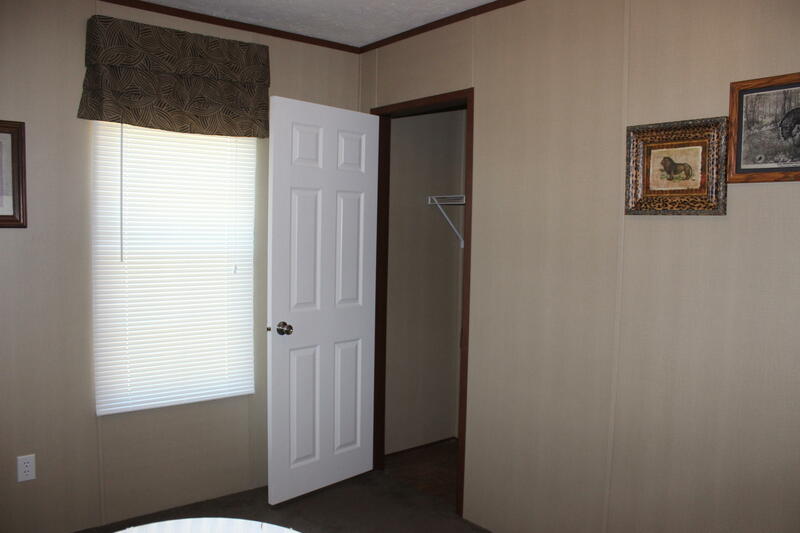 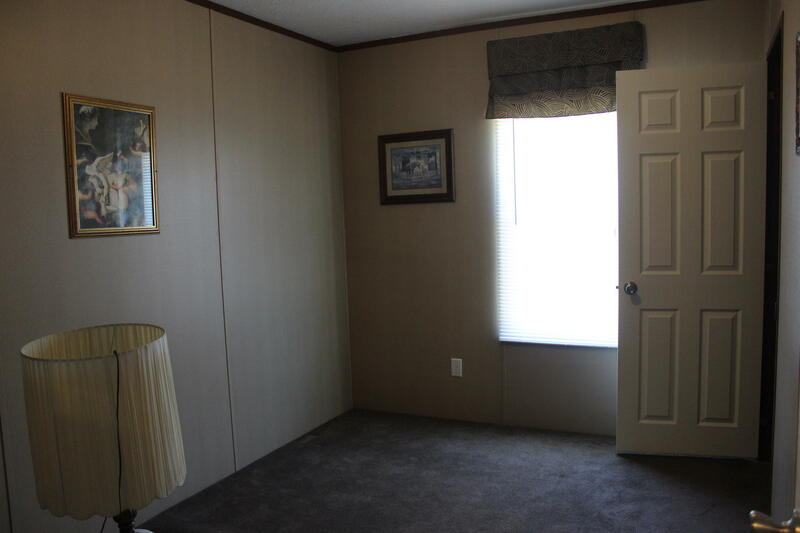 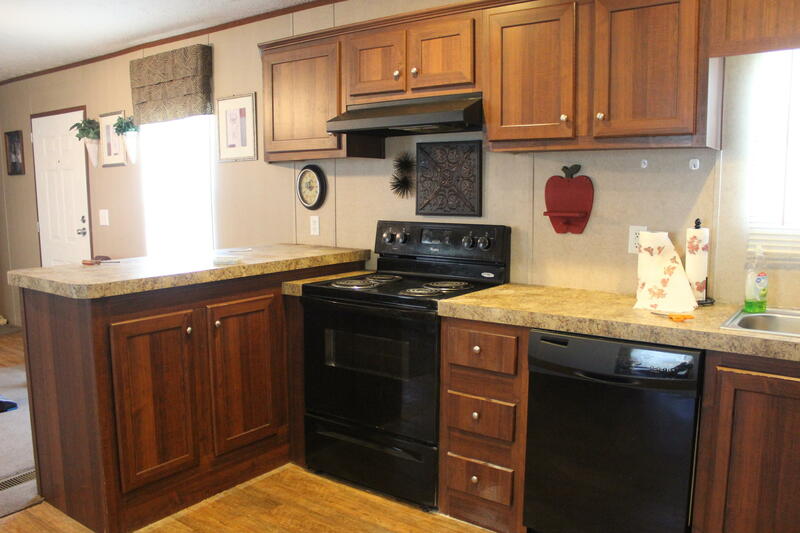 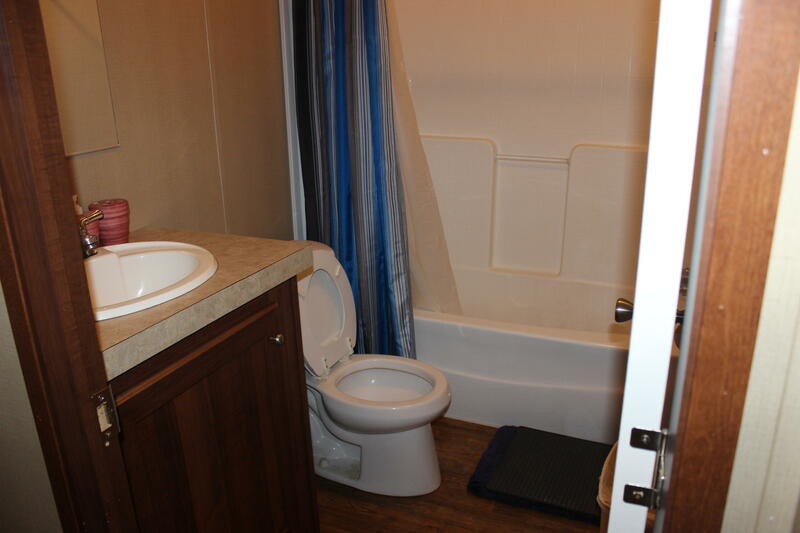 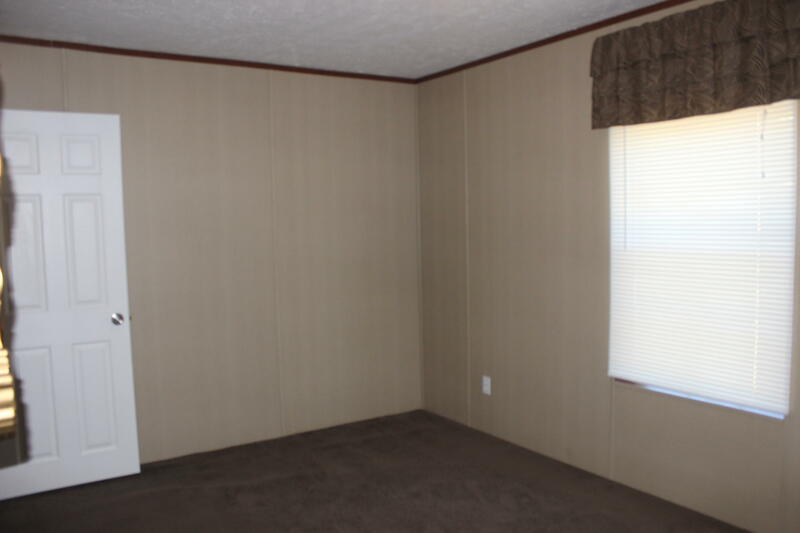 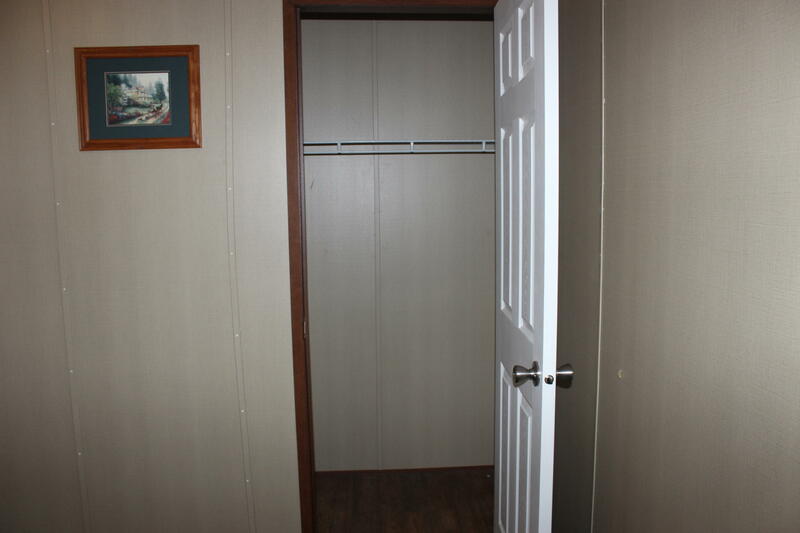 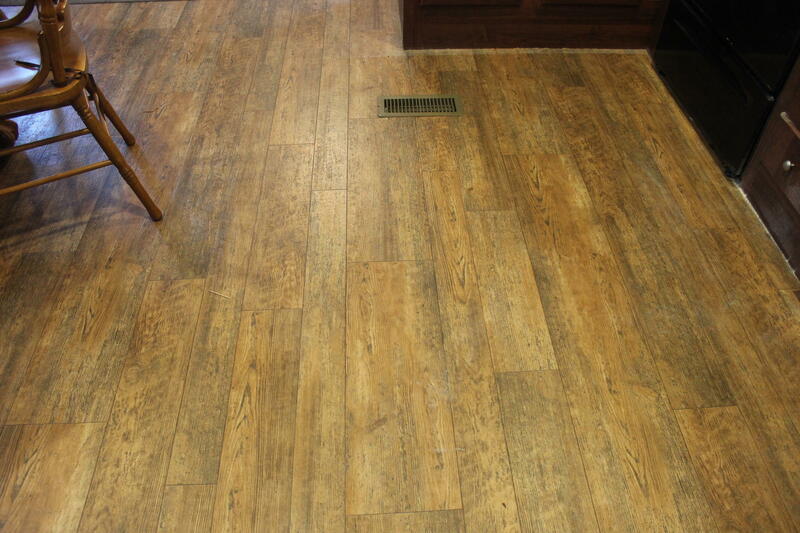 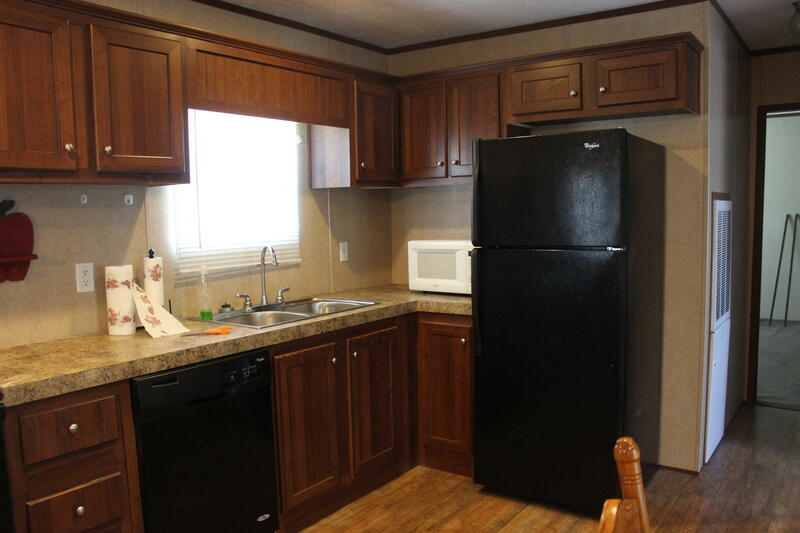 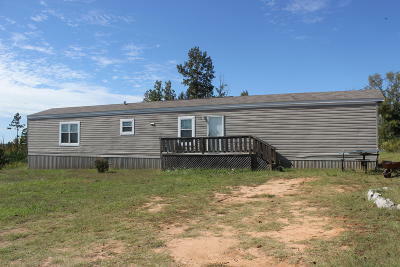 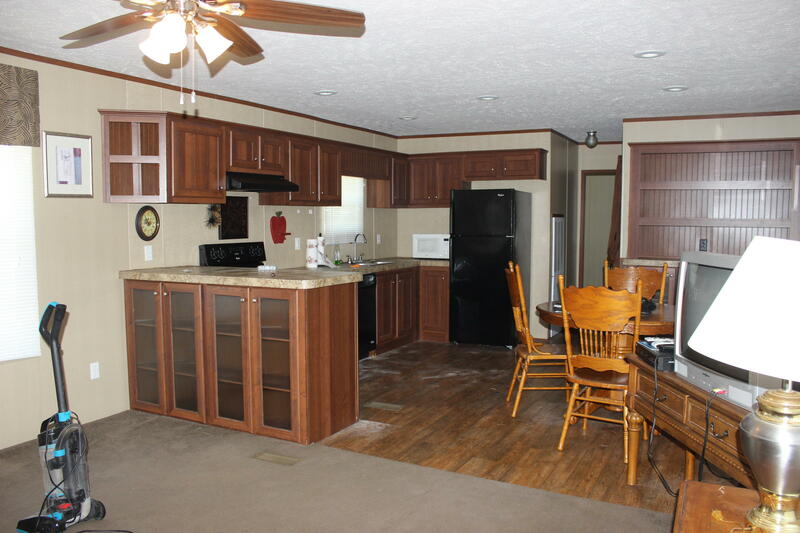 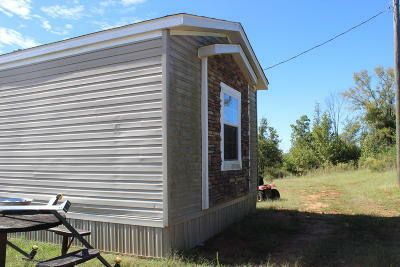 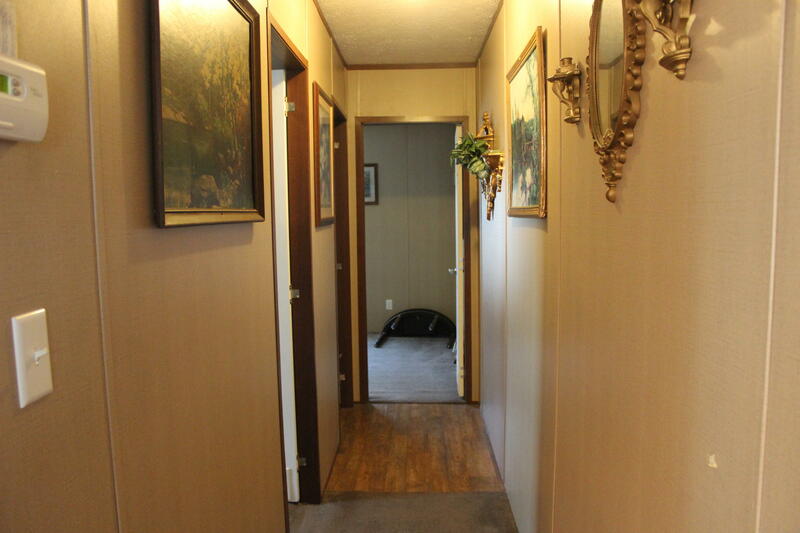 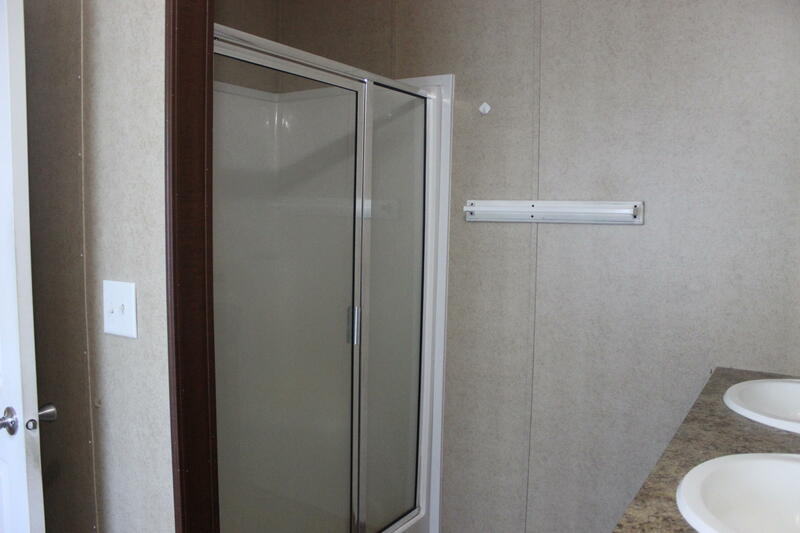 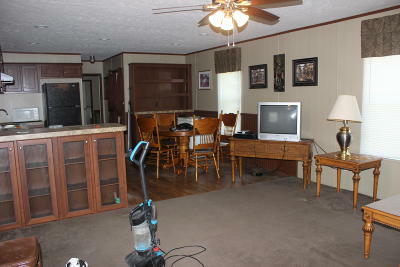 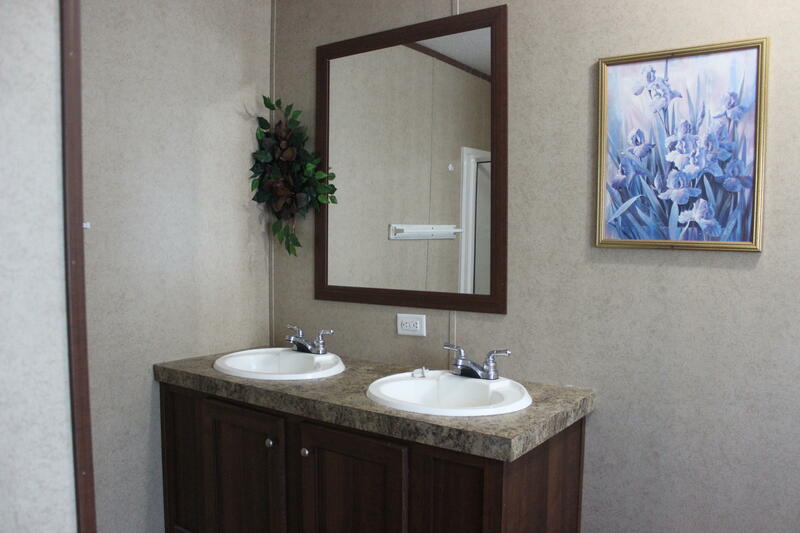 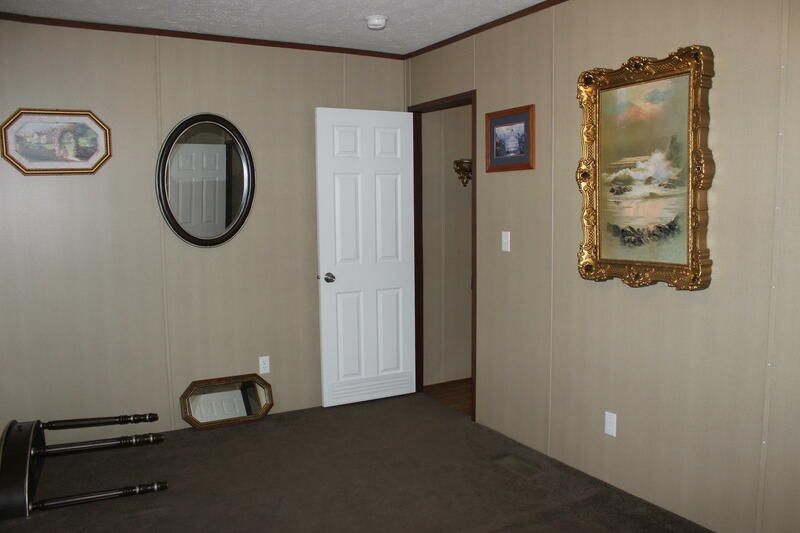 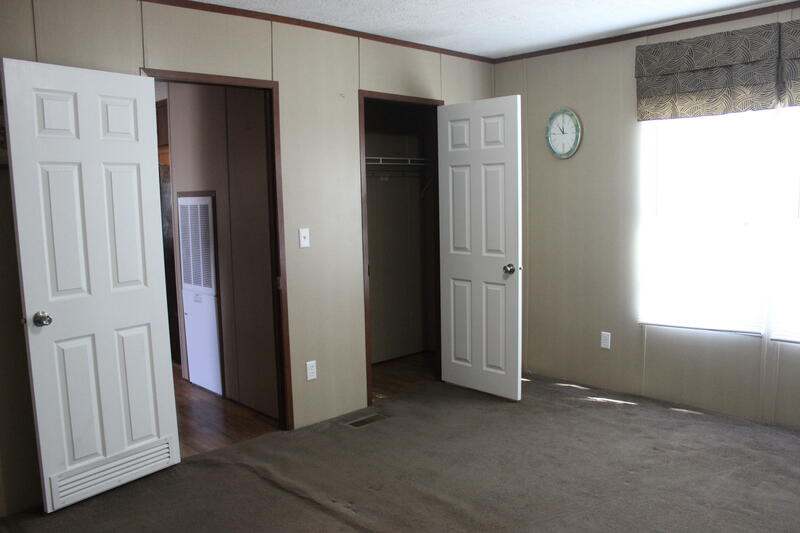 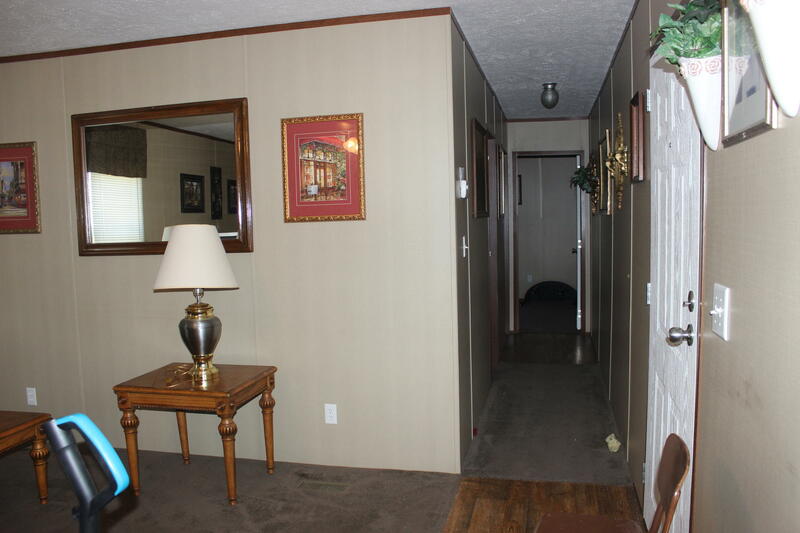 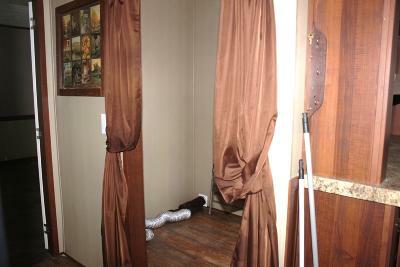 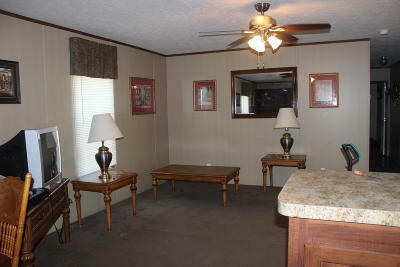 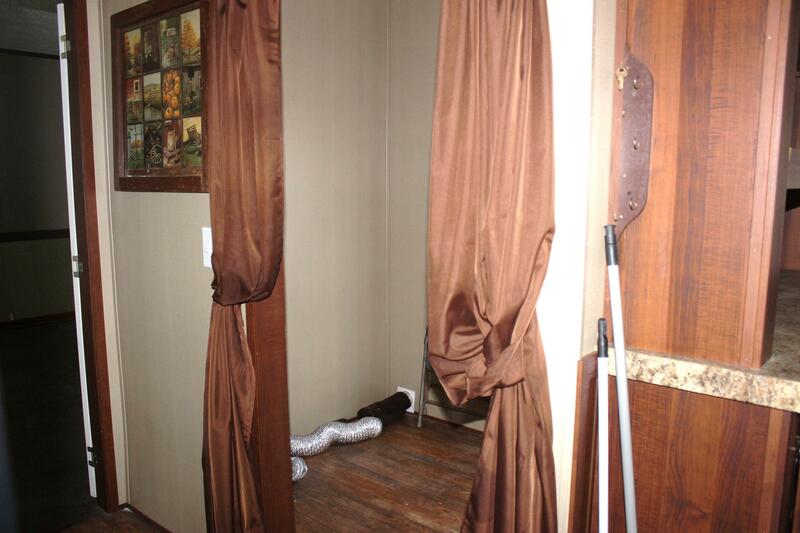 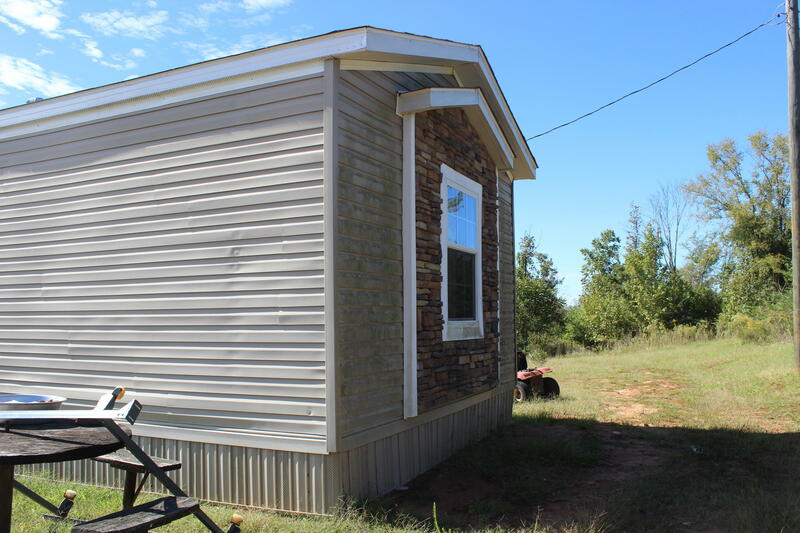 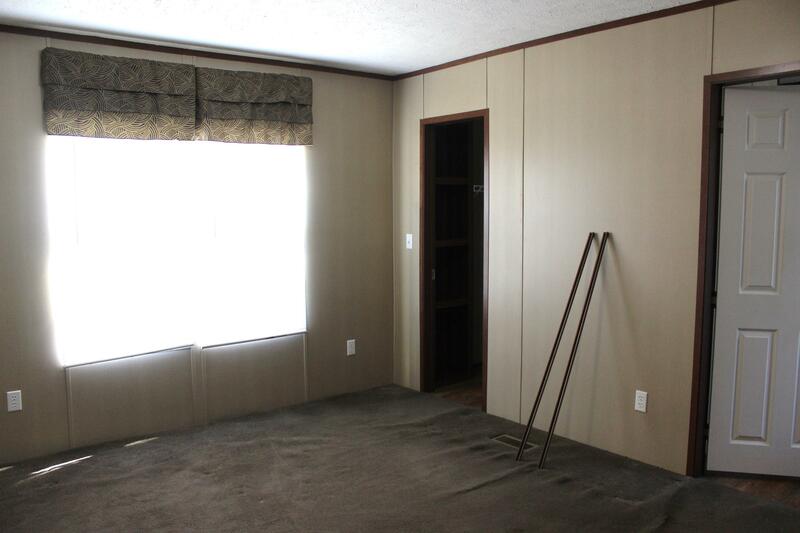 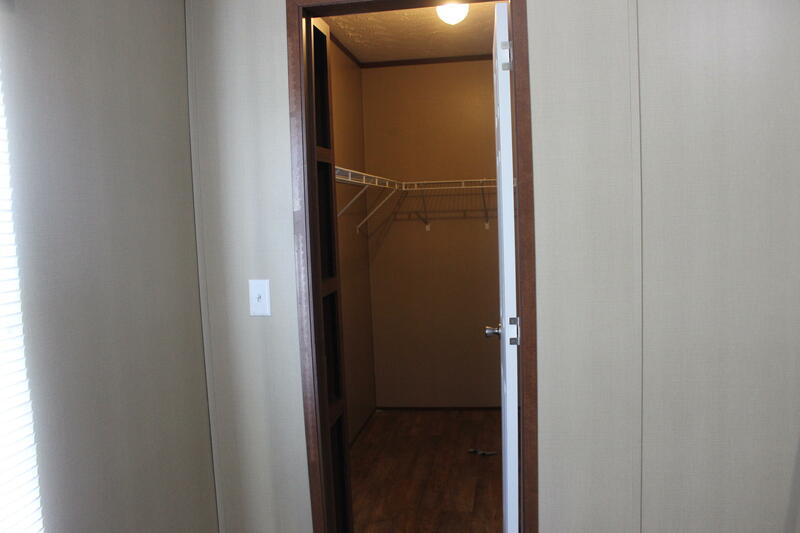 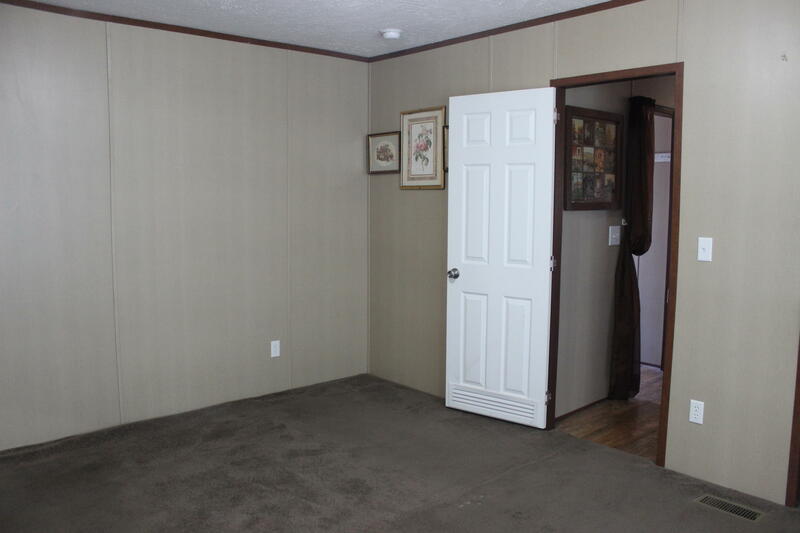 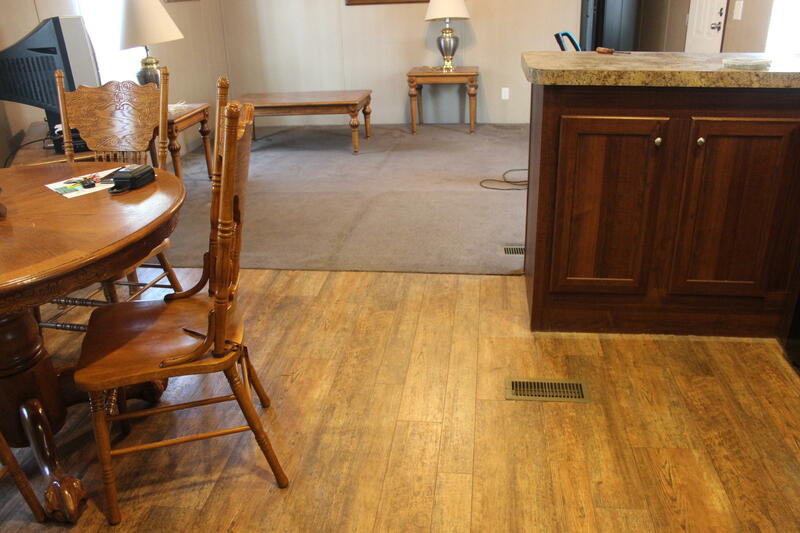 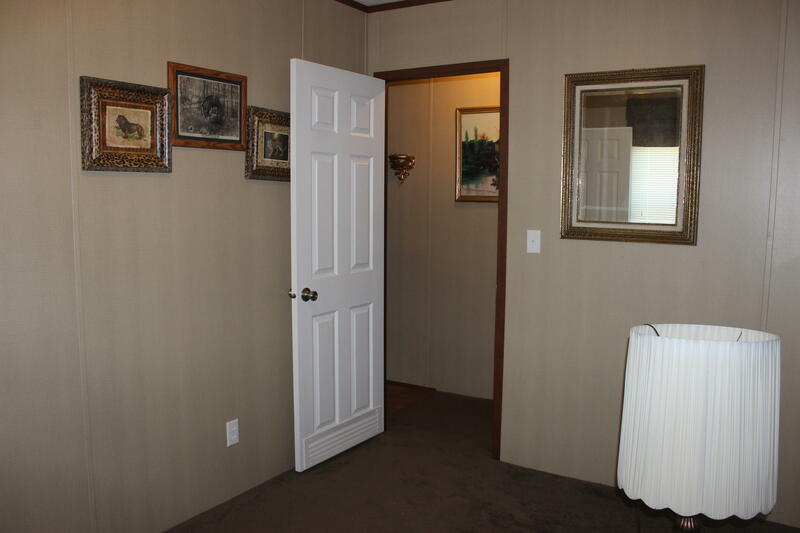 Single wide Manufactured Home for sale that MUST BE MOVED. 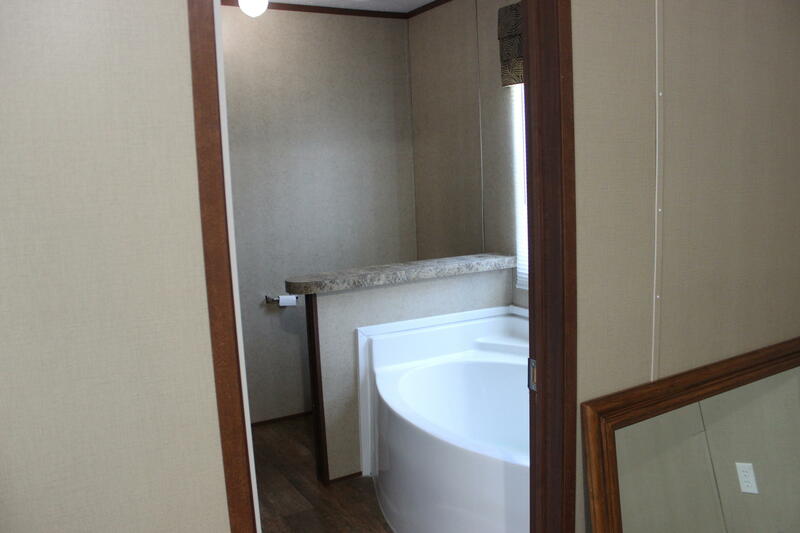 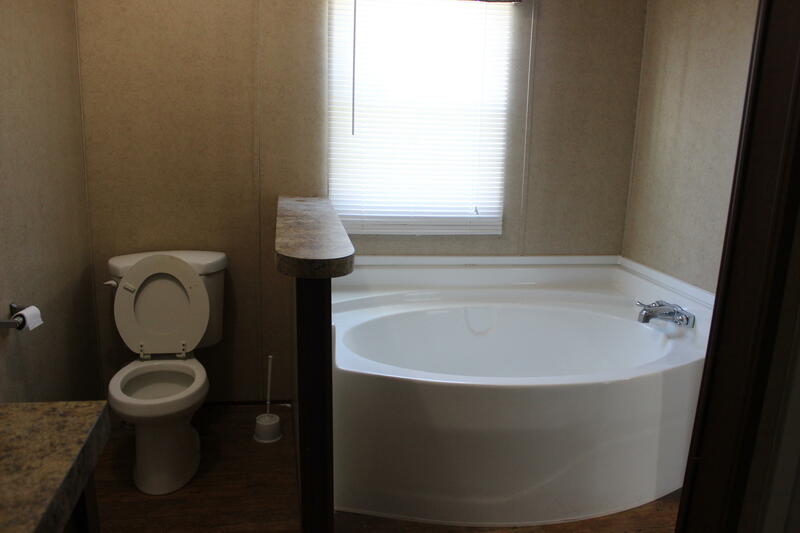 Home is 5 years old, and in excellent condition Includes custom features, like built in storage centers and a jetted master tub. 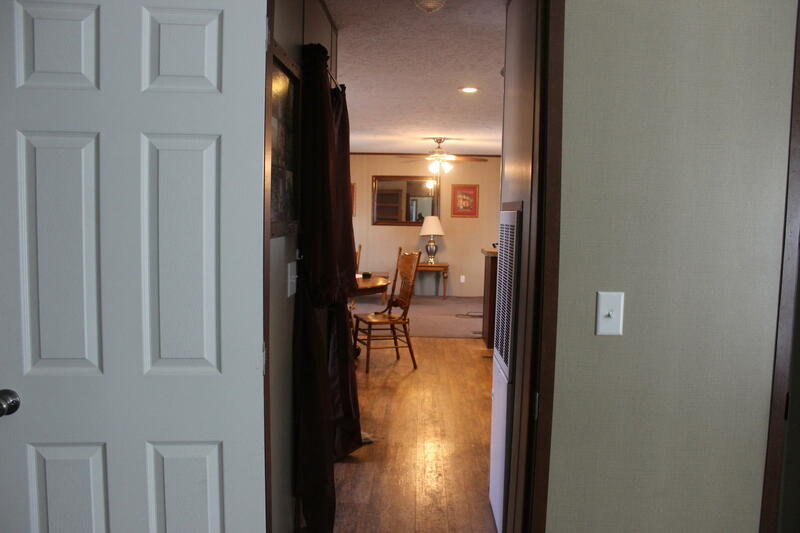 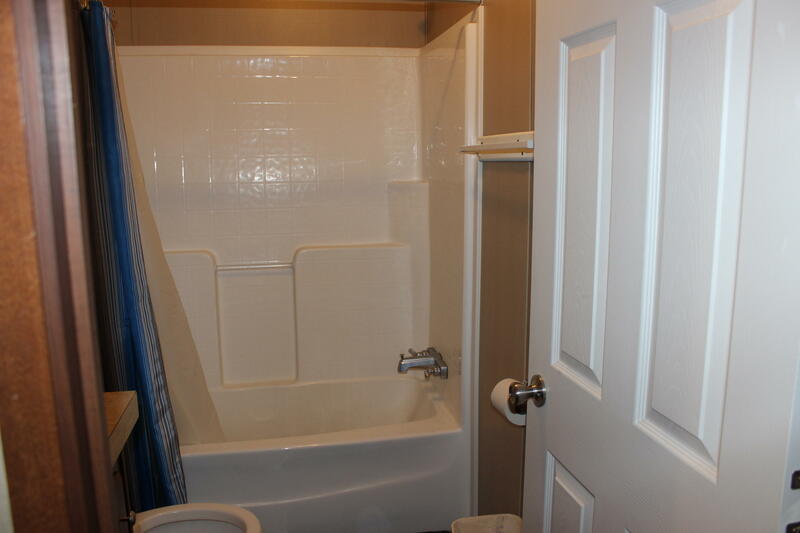 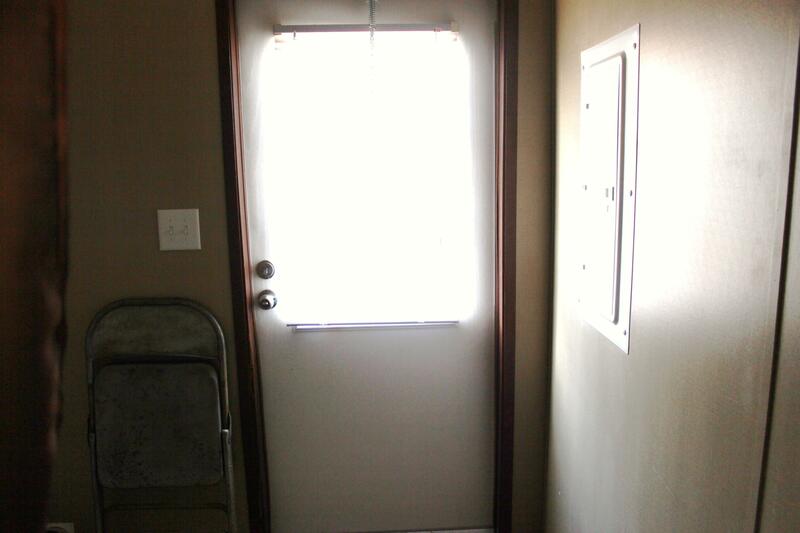 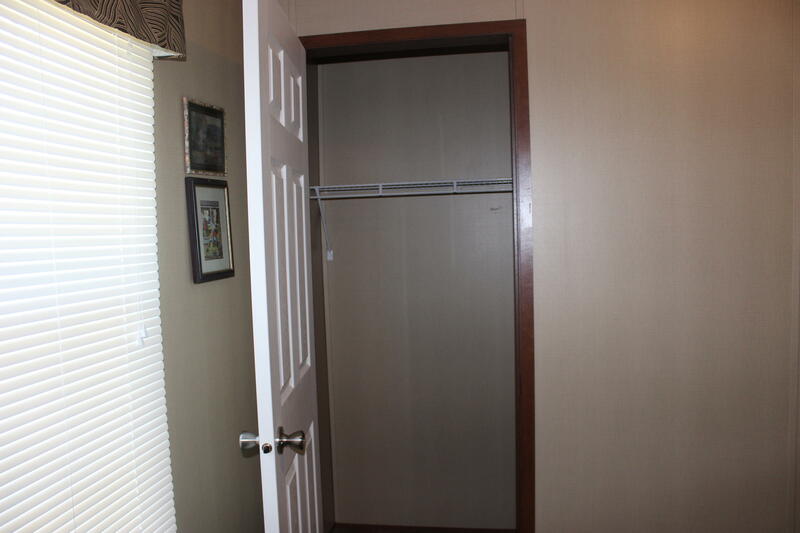 Has 3 bedrooms and 2 bathrooms, laundry room, and open living and kitchen area. 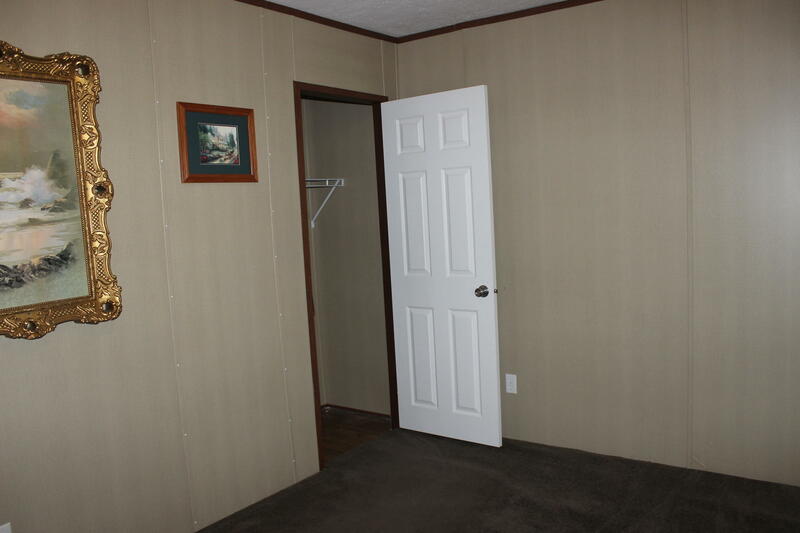 Will make someone a really nice home.